Free Shipping Included! 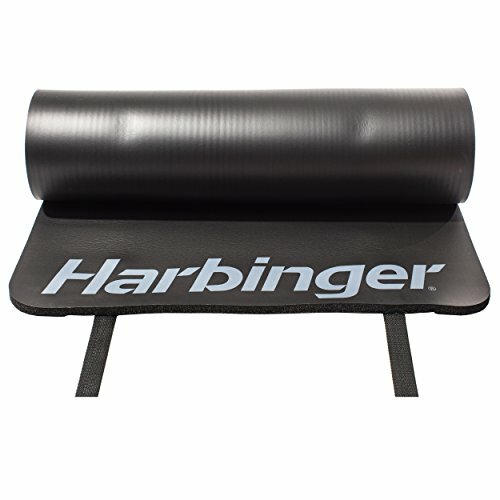 Harbinger Anti-Microbial Durafoam Exercise Mat, 3/8-Inch by Harbinger at Cardio Fitness Plus. MPN: 340100. Hurry! Limited time offer. Offer valid only while supplies last.